After making the Pan Am Team at summer nationals I took a much needed break, and now I am back in the pool training full time. I have a major drive for the sport after taking some time off. I had not taken a break for 3 years and mentally I hit a wall. So I took some time to reflect on what I need to do to make the Olympic Team. Although I made the Pan Am Games Team, summer nationals did not go the way I wanted it to, and after talking with my coaches we have come up with a great plan for the next 7 months towards Olympic Trials. Starting with a top 5 placing at the Pan Am Games in Guadalajara, Mexico. 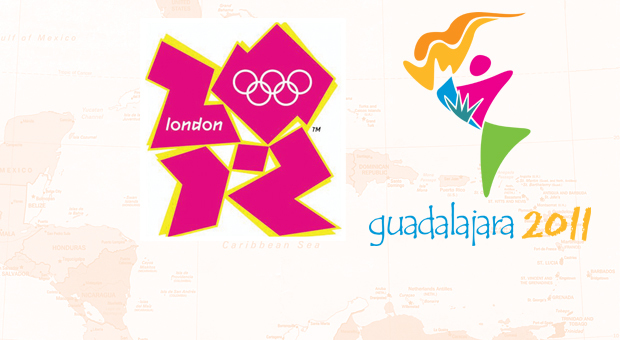 Swimming at the games will start on October 15th. I will post a link so you can follow my swims.